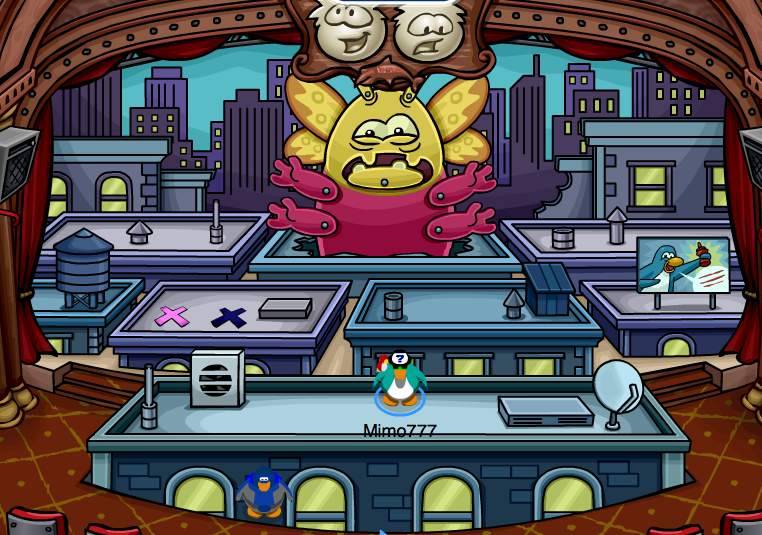 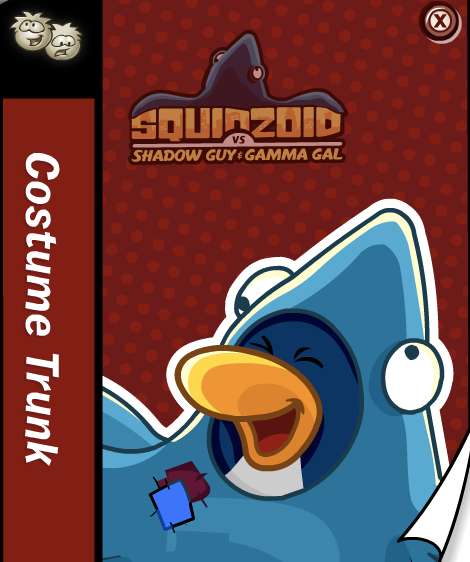 Club Penguin Cheats by Mimo777 Club Penguin Cheats by Mimo777: 2014 Squidzoid Vs. 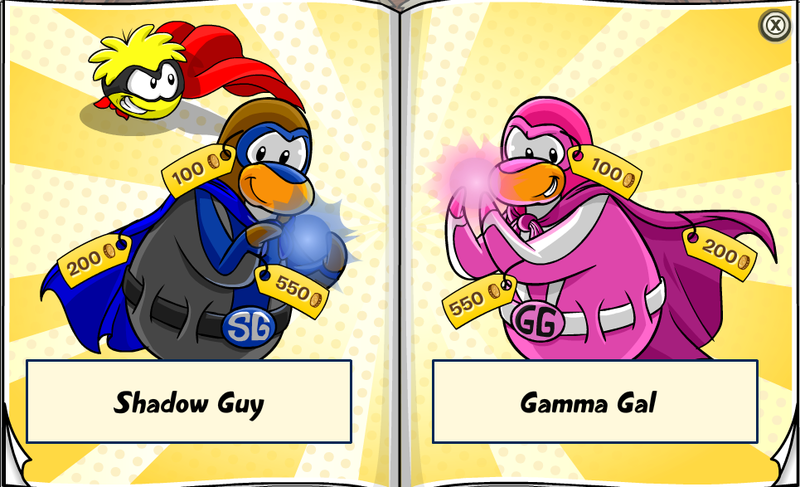 Shadow Guy & Gamma Gal! 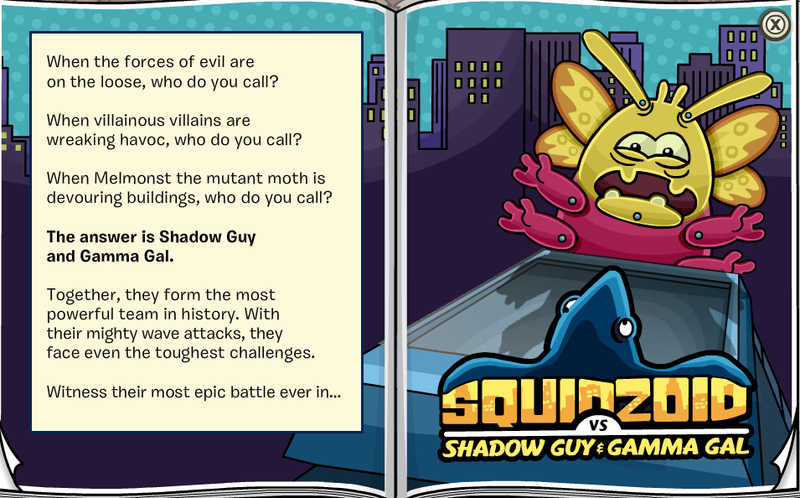 Club Penguin's Squidzoid Vs. 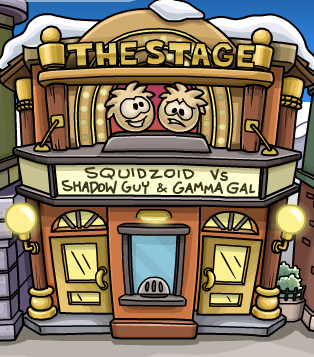 Shadow Guy & Gamma gal returns to the stage yet again! 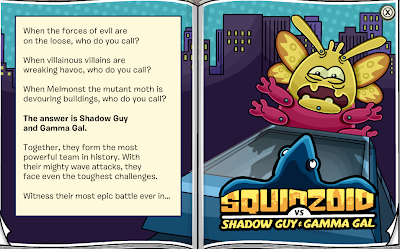 CP really needs some all new plays, don't you think?